Located in buzzing and slightly-seedy Soho, this small boasts a delicious and very scene-y bar and restaurant, close proximity to the original Soho House and easy access to a myriad of comparatively inexpensive restaurants. Rooms are cozy, perfectly-sized and equipped with the best bathrooms in all of the U.K., complete with a comprehensive selection of toiletries from Soho House's Cowshed label. The tubs are deep, the rain showers are strong and the water is as hot as you can take it. Breakfast at the hotel is wonderful. 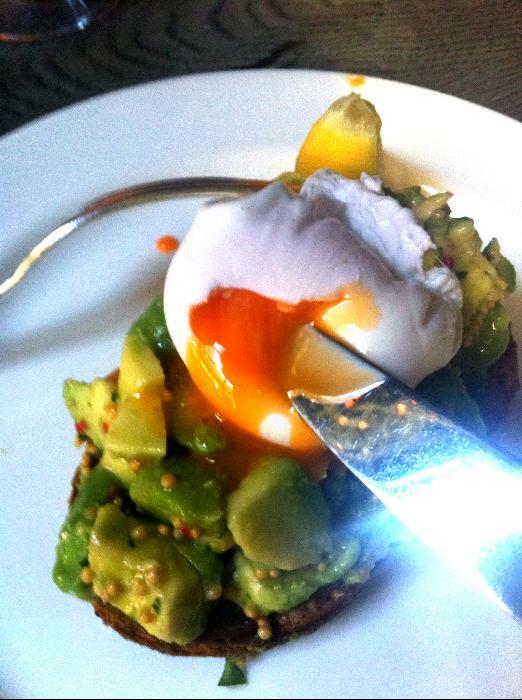 The eggs with avocado on toast are spectacular. And at dinner time, the haddock souffle is not to be missed.